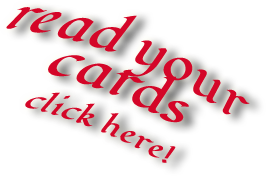 Internationally renowned hereditary psychic; the best psychic in Seattle with decades of experience. 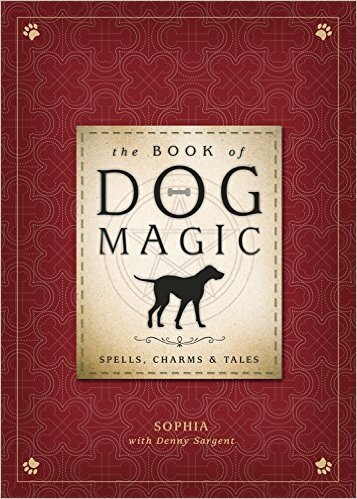 Come to her Dog Magic Spells, Charms and Tales – Talk & Book Signing at East West Bookshop in Seattle, Saturday November 19th, 7-8:30pm! Live magically with lore, meditations, and spells for you and your dog.